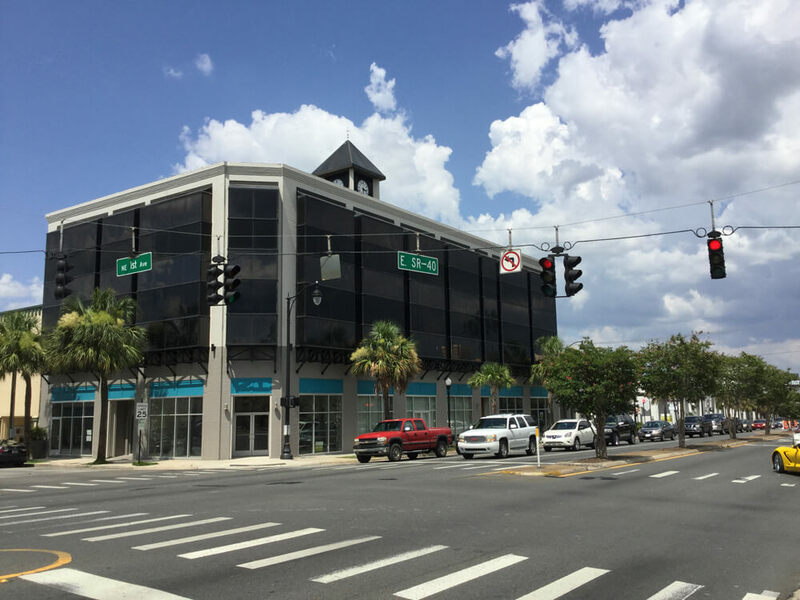 The iconic 101 Building, comprised of four floors with a total of 28,000 square feet, is one of the most prominent buildings in the heart of historic Downtown Ocala with ample parking. The historic Downtown Square is surrounded by eclectic shops, excellent restaurants, and is the site of many festivals and special events. 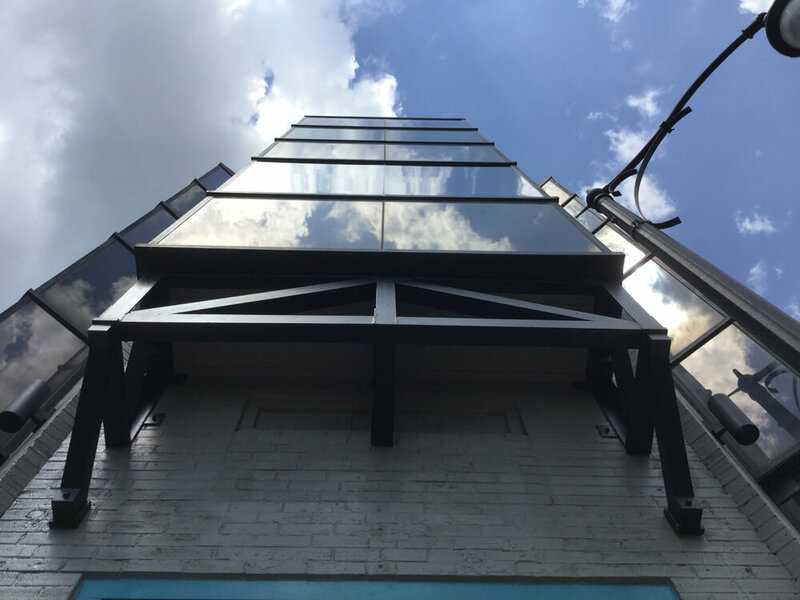 Castro Properties’ 101 Building was recently renovated by a design team lead by designer Bernard Austin, and tenants include among others Kimley-Horn and Associates, Inc.; Sokol Vineyards Tasting Room; and Proctor Legal, Inc. 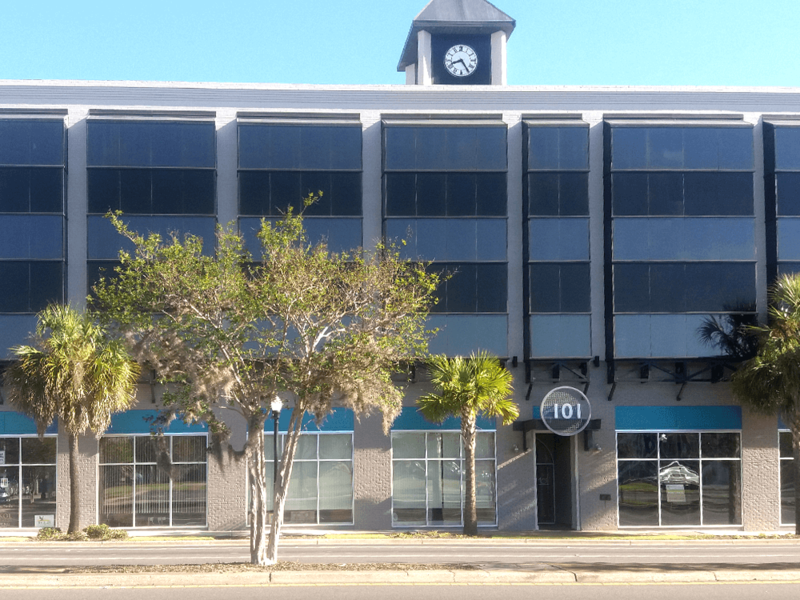 The building is located on busy SR 40 (Silver Springs Blvd) with excellent visibility, access, and demographics.